Whenever change mode in software, the Tone board need to be disconnected and reconnected to get it working otherwise, a loud beep sound every 10-20 seconds. Testing again last night with FW1226, there was a beep sound randomly. Whenever the beep sound occurs, then it keeps going on every 50-80 seconds. which you have to disconnect the USB cable then work after. Happened like 6 times during 4 hours playing. I think there is a bug on the FW. Does anyone have this problem? I thought I saw someone mention that before. I found out it’s not a FW but the driver. Hi there! The tone is generated 1 hour of connected TB to usb, for every 300 seconds or 5 minutes. It is the drivers that are Evaluation version from Thesycon. The last fully compatible and bought drivers from Khadas that are registered to Pid and Vid of their product were 2.24. Although Thesycon has released now 4.54 version of drivers, Khadas has not requested the USB drivers for their TB. So every other drivers that v2.24 will have this tone. I hope Khadas will license some of the newly veesion driversbecause they have a much more better quality. Actually I got its working now. 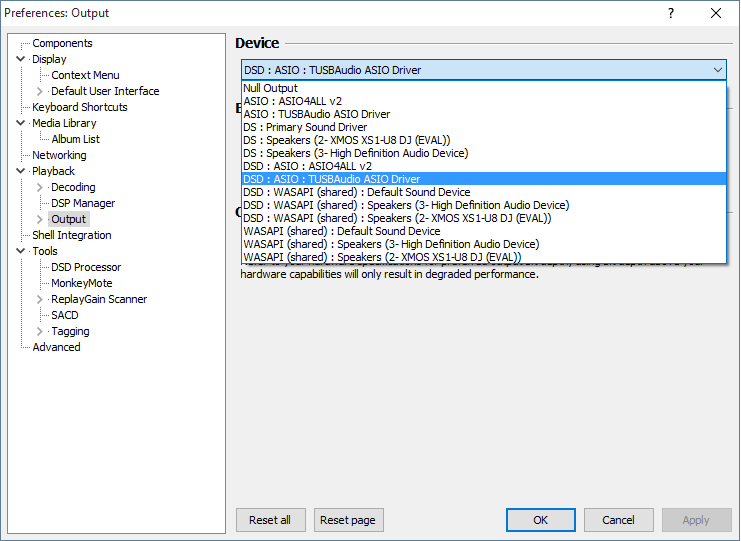 If anyone runs into problem, make sure to uninstall the Eval driver and check the delete box on Windows OS, then run Setup from the driver below, it will have everything even DSD. Do not run Add driver from folder. You’re welcome @Alashikita. Glad to hear that the v1.02 driver is working out well for you. Thanks to @terry for all the hard work!